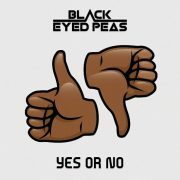 We haven't been shy about the fact that Black Eyed Peas' comeback effort Masters of the Sun Vol. 1 was one of our favorite projects of 2018. 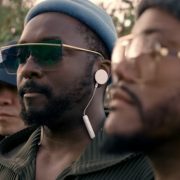 The trio of will.i.am, Taboo and apl.de.ap took a big risk by deconstructing their pop persona to recapture the essence of their humble beginnings, and the gamble paid off. Though each track stands on its own merits, we'd be lying if we didn't admit that the music videos are what really propelled the album to the next level. 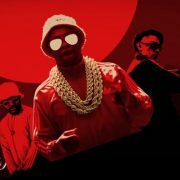 From eye-popping graphics to innovative camera tricks, BEP went in on the visual front and continue the winning streak with "Get Ready." First off, the song itself is pure heat. Over a sampling of The Jacksons' "That's What You Get (For Being Polite)," the soulful hook makes an impact as it warns, "We ain't messin' around / S**t's about to go down / This is for real / This is for real...Get ready, get ready!" 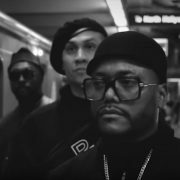 From there will.i.am and Taboo proceed with a lyrical onslaught before apl.de.ap flips the track into a jazzy vibe, rhyming over a Joe Henderson sample. 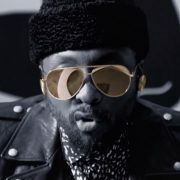 The video is a collaborative concept between will.i.am and NOMSG. Directed by the latter, it's hard not to feel the breeze as we watch the fellas defy gravity – executing high-flying jumps that make us want to come through the screen for a turn on the invisible trampoline. 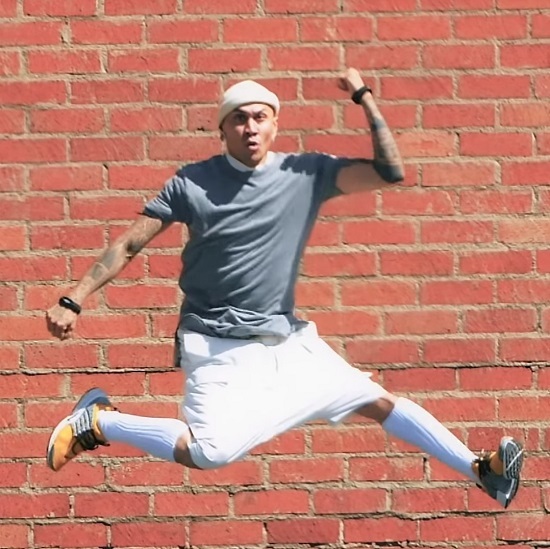 The joy on their faces as they leap and stunt is enough to make us watch this over and over. The animated graphics, which really bring the lyrics to life, are just icing. At this point, there are only two tracks on the album that haven't received the video treatment. 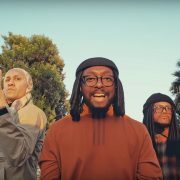 While we keep our fingers crossed that they won't leave us hanging, peep the fun clip for "Get Ready" below and visit the Black Eyed Peas' website to view their tour schedule and more.